After smashing a BodyCombat class on a wintry Saturday morning followed by a visit to Subi Farmers Market, Elwyn and I headed to Fez Cafe at Mount Lawley for brunch. I have always heard so much about Fez Cafe (especially their legendary panna cotta) and was very excited to try their food. 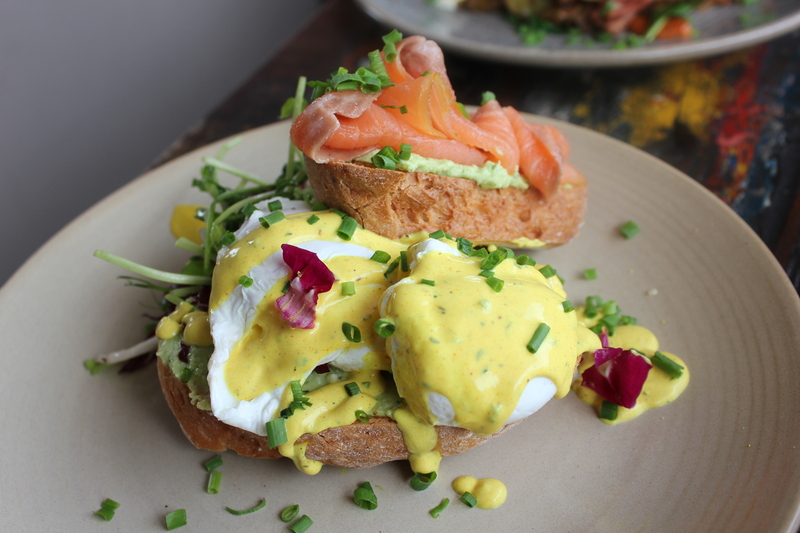 I had the Smoked Salmon with gluten free bread, feta and avocado smash, radicchio, cucumber, poached eggs and topped with turmeric and dill cream ($20). The flavour combinations work harmoniously together and is texturally well balanced. There’s the fresh and slight smokey flavour from the smoked salmon, complementing well with the creamy textures of the avocado smash. My poached eggs were also poached to perfection with oozing yellow liquid drizzling down onto the plate. The stand out for the dish for me would be the turmeric and dill cream, which is creamy, thick and very smooth. 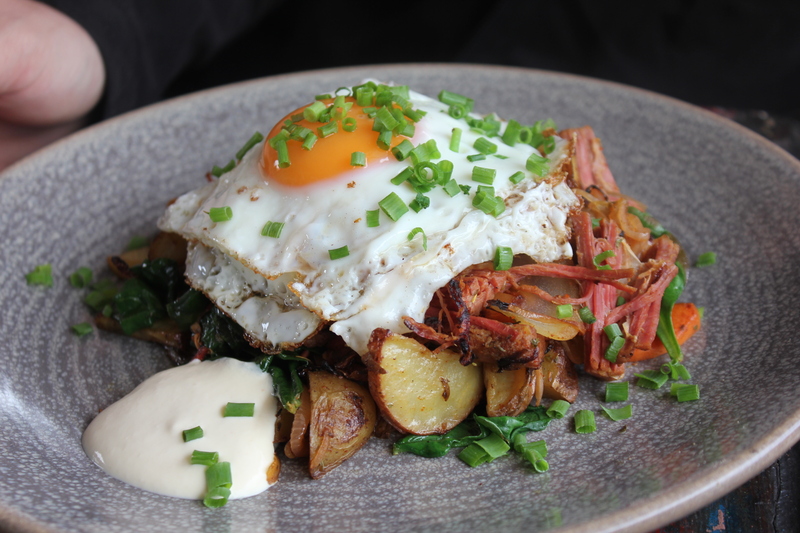 Elwyn had the corned beef hash ($22) with mixed roast potatoes, herbs, onions and garlic, kale, house pickles, fried eggs and horseradish cream. The perfect combination of what you needed as a refuel after smashing a combat class! I sneaked a taste of the corned beef hash dish and thought that it was delicious and full of flavour. The corned beef hash at Fez had a similar texture to a pulled beef, soft and tender. 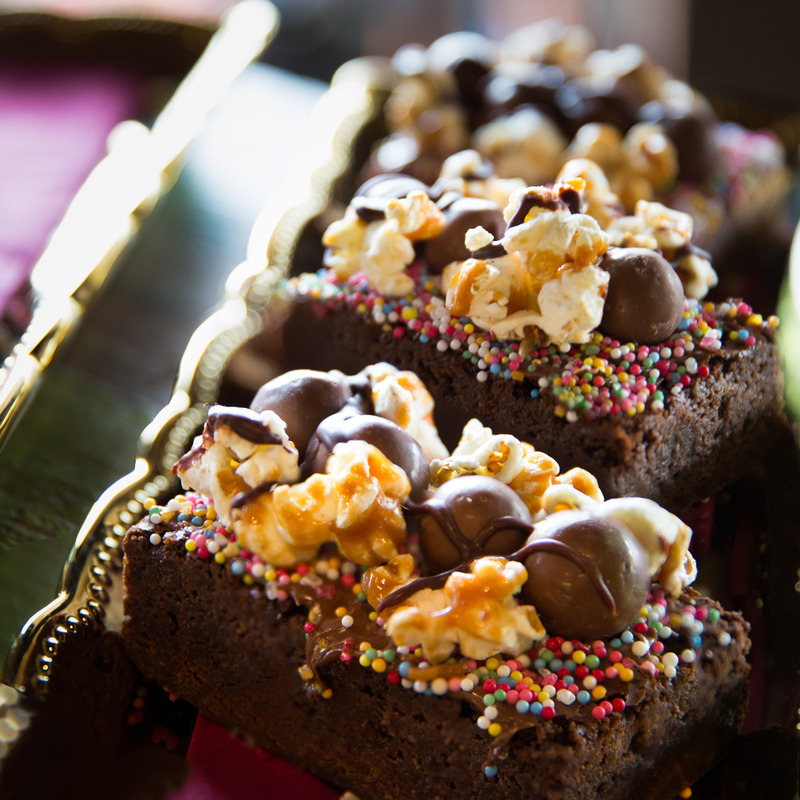 Besides serving up good breakfast or brunch food, Fez also offers a good range of cakes and I must say that they do look very good and very tempting. If only I had some extra space left in my stomach. Fez Cafe makes a perfect place to catch up with friends over breakfast, brunch or coffee, a brunch date or to indulge in a slice of cake and coffee.